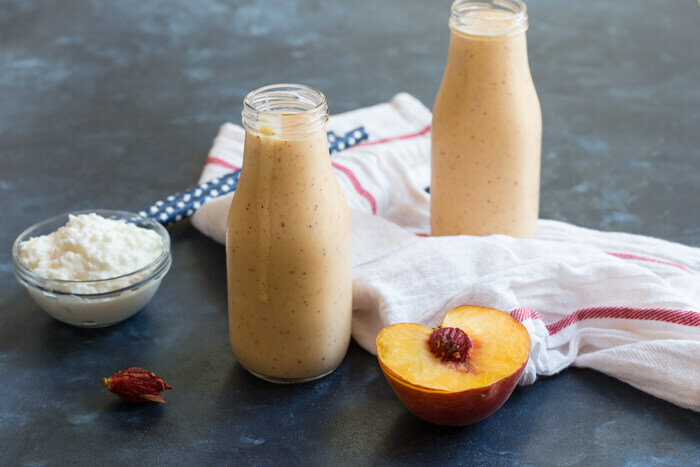 Peaches n Cream Protein Shake made with simple whole food ingredients: fresh juicy peaches and cottage cheese. 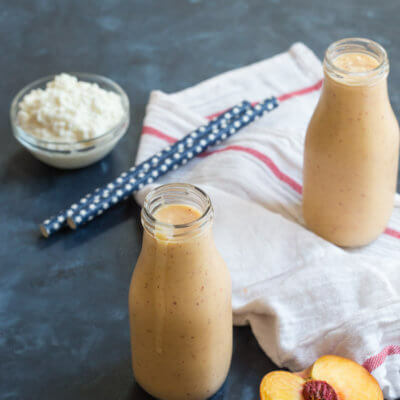 If you’re looking for a protein shake that’s made with real food, look no further than this Peaches n Cream Protein Shake. 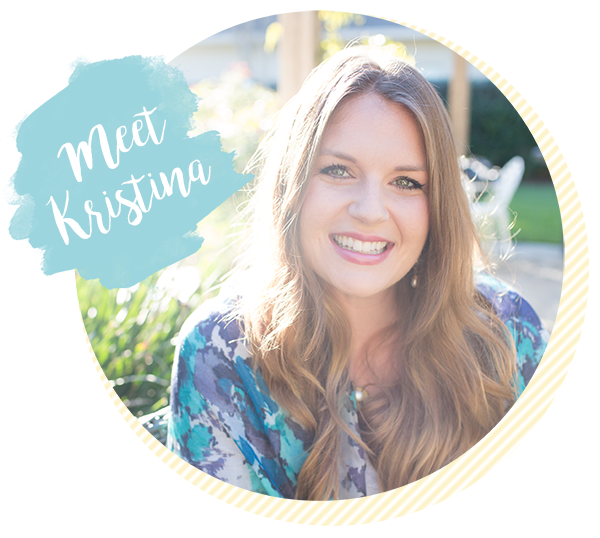 Many of my clients are trying to “get back to the basics” with their nutrition as to not rely on powders for protein and instead eat the whole food. Cottage cheese is a great addition to smoothies because it’s rich in protein, specifically the amino acid leucine that’s important for the development of lean muscle tissue, repair and also helps with fat loss. The best part about adding cottage cheese to a smoothie is it gives an irresistibly creamy texture! 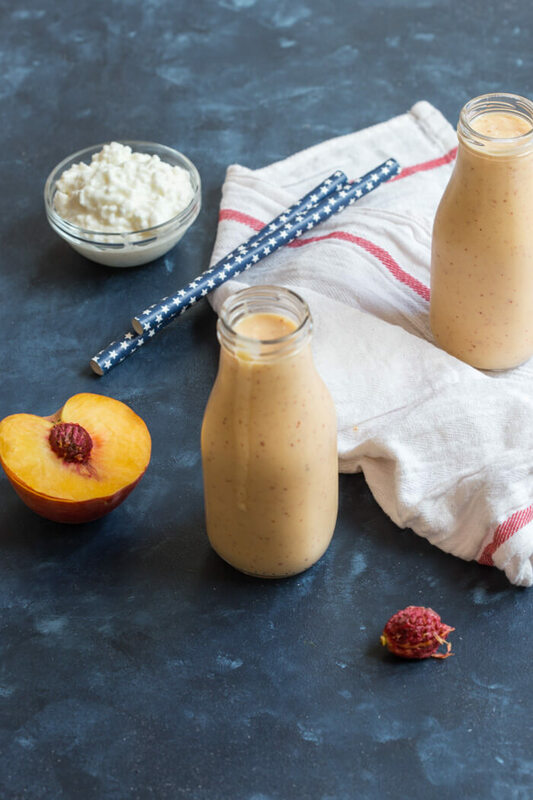 I love how simple this recipe is– blend peaches and cottage cheese together. Add maple syrup (or stevia) if you want it a little sweeter. Blend in a little ice and you’re good to go! I actually drank this smoothie in two parts, and found that it actually keeps well in the fridge overnight! The cottage cheese doesn’t separate out like protein powders do– and it’s all nice and creamy the next day… just not as thick but I found it to be a quite refreshing “juice”. 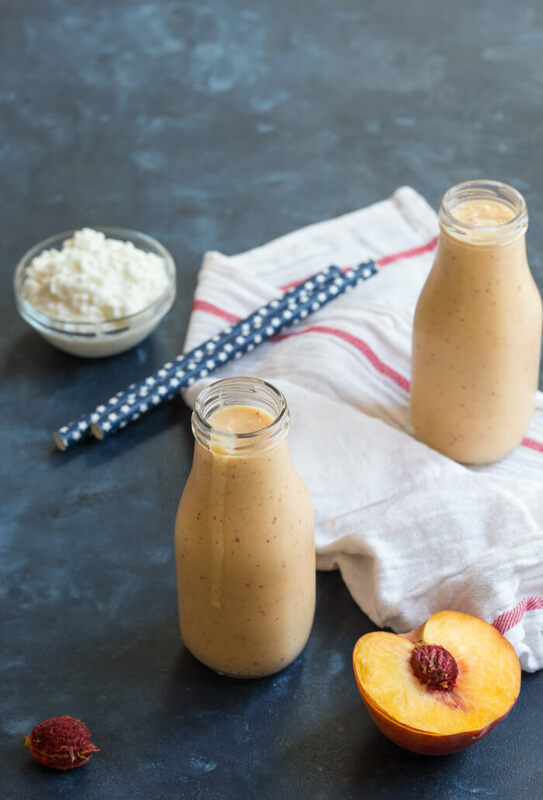 Also– if you’re looking to make this Peaches n Cream Protein Shake a meal, drink the whole batch! The full cup of cottage cheese will give you a nice protein boost, especially post workout! Enjoy. Place peaches in the blender and pulse until blended. Add cottage cheese, maple syrup, and vanilla extract and blend until creamy. Blend in ice and serve immediately. Can you use frozen peaches? Yep!! Sometimes I’ve found the frozen ones to not be as sweet. I’ve been in the habit of making smoothies as a snack in the afternoon for my kids. I will have to try this one, they love peaches. Looks great! And, I love the idea of hiding the cottage cheese in the smoothie – great way to get some extra protein! This sounds so creamy and delicious! And I love those star straws – so cute!! This protein shake looks so delicious! I love that you use cottage cheese! Mmmmm. I am so happy to see this smoothie made with cottage cheese! I am really not a fan of the taste of protein powders, but this is a great idea! I can’t wait to try cottage cheese in my smoothie! This looks phenomenal! Love that you added cottage cheese to get a creamy texture! Would love to start my morning with this protein shake! Looks so creamy and delicious! Cottage cheese is something I can say I’ve never added to a smoothie even when I did eat it. I will have to try this for my youngest daughter as a way to get in some protein. 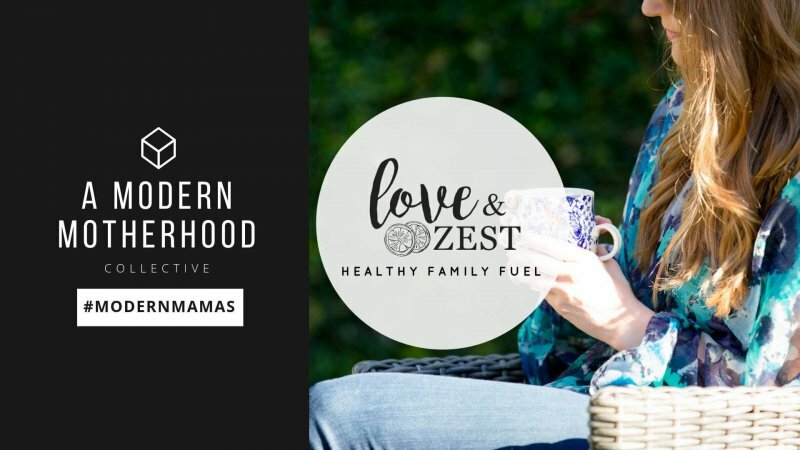 I ate cottage cheese like crazy during my 3rd pregnancy because I really needed the protein! 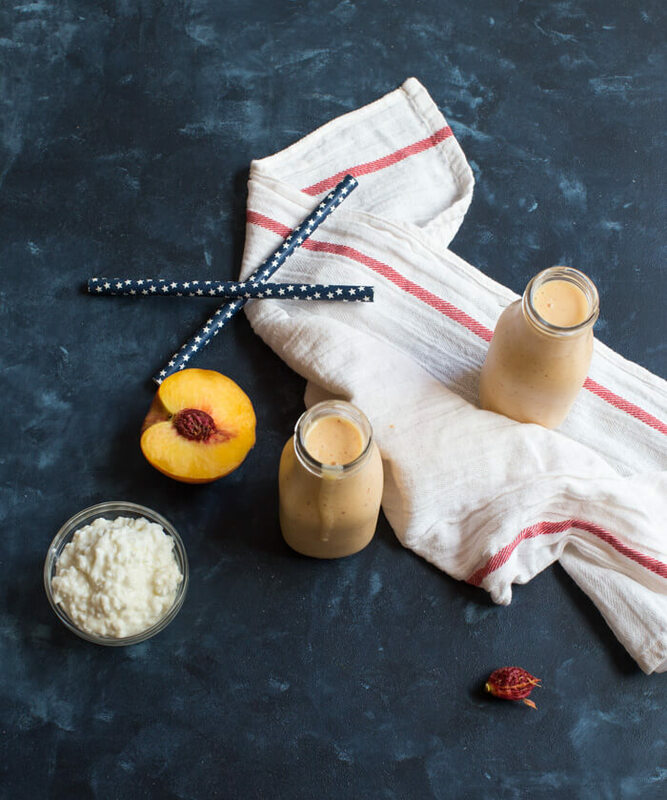 I loved eating it with sliced peaches on top…but to make those two things into a smoothie is a great idea! I am loving peach smoothies at the moment. I like the idea of adding cottage cheese for a protein boost. I can never get enough peaches in the summer! This sounds like a super refreshing way to enjoy them! Never have I ever had cottage cheese in a shake, but it sounds interesting! That is really a different process for a shake. Very inventive! 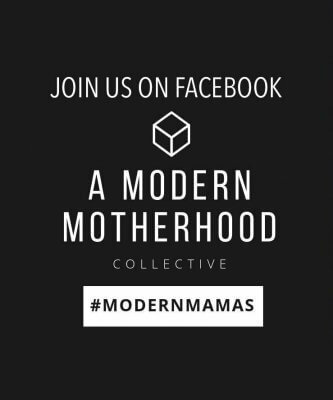 This sounds perfect and so Easy! I’m definitely going to try this one soon! oh man I used to love cottage cheese, such a great protein option! !